I believe friendship should be based on mutual trust and respect. I virtual pinky promise you that there's no way I'd ever share your information with someone else. 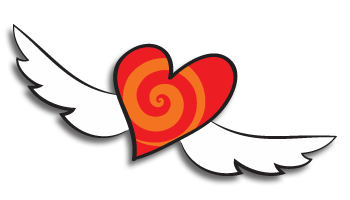 As a token of our new alliance, I'd like to give you a present. 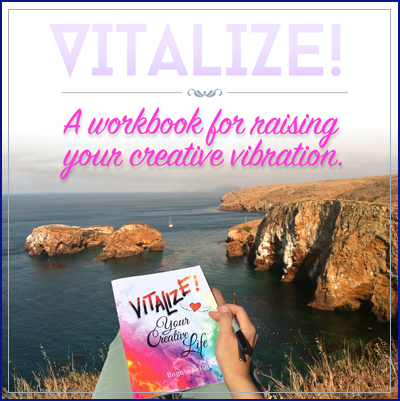 Follow the links to download the first chapter of my book, "Vitalize Your Creative Life." I hope you will be inspired to start creating, even if it's just drawing little doodles that make you smile. I am a champion creator! I love the idea of creating, but I need some help getting started. I'm feeling a bit stuck right now. I can't even draw a stick figure.